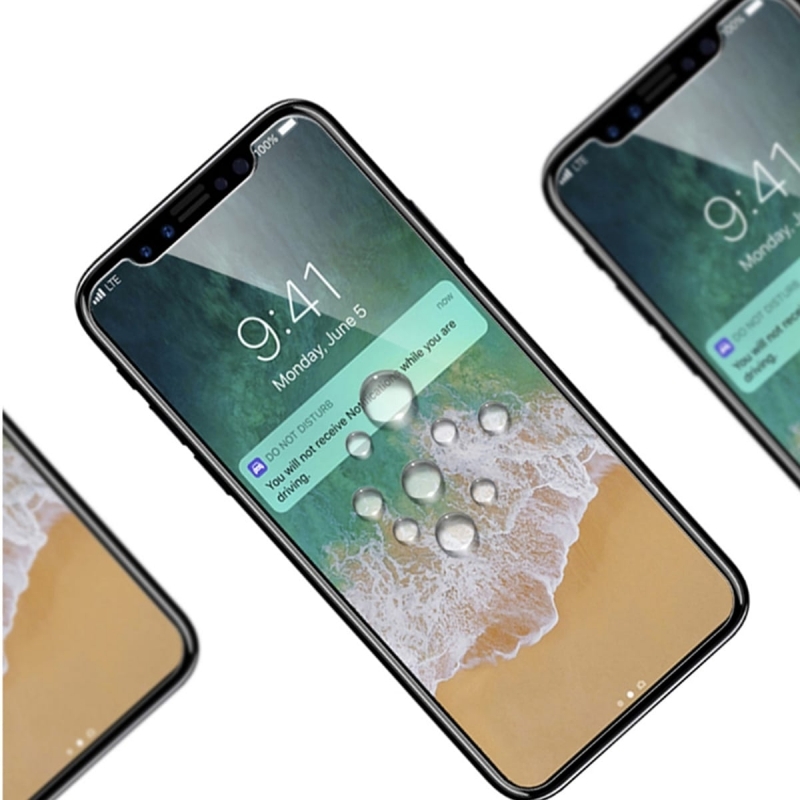 The iPhone X screen protector made of tempered glass with a hardness grade of 9H provides optimum display protection and protects your iPhone from shocks and other impacts to the highest degree. 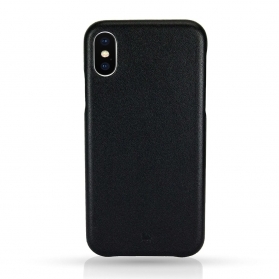 As an iPhone X display protection, the SCREENPROTECT Basic is the ideal complement to a backcover cover, such as our MENOR Classic iPhone X cover. Our conclusion: Protection that will pay off. The screen protector protects your iPhone 10's display to the highest degree. The shatterproof glass has the a degree of hardness of level 9H, which makes it scratch-resistant and offers optimum protection for the screen against external influences such as shocks, impacts, and other violent or shock effects. 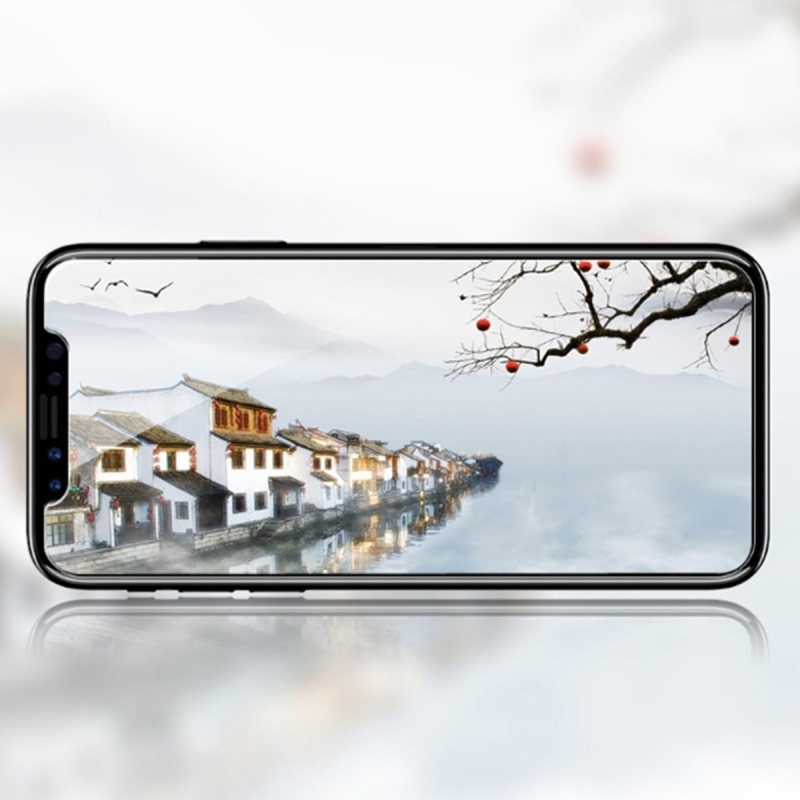 The tempered glass of the screen protector is made of uncoloured and untreated real glass and thus, the protector offers a clear view on the display without any loss of brightness. 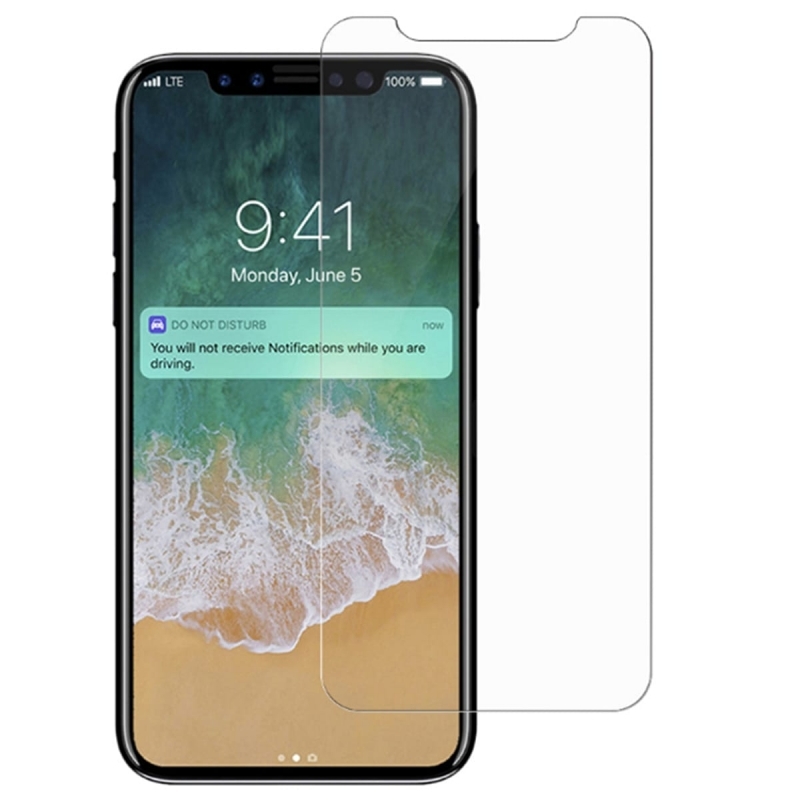 The thin protector is precisely tailored to the iPhone 10 and does not restrict any functions of the iPhone X's front camera such as face recognition or touch characteristics. 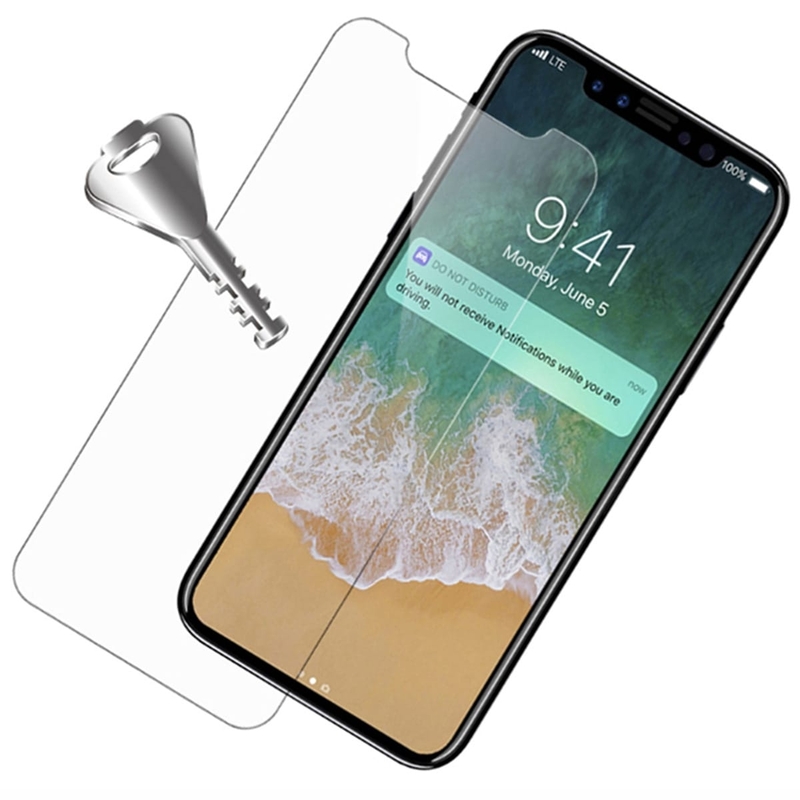 The screen protector comes also with an assembly kit that includes a cleaning kit to clean the iPhone X from dust and grease before applying the film. 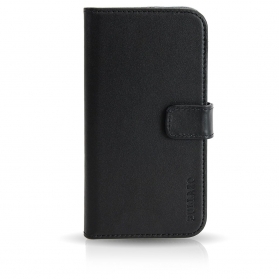 Afterwards, the protector can be placed optimally on the display with the aid of the peel-off film. This guarantees a perfect fit and a long service life.